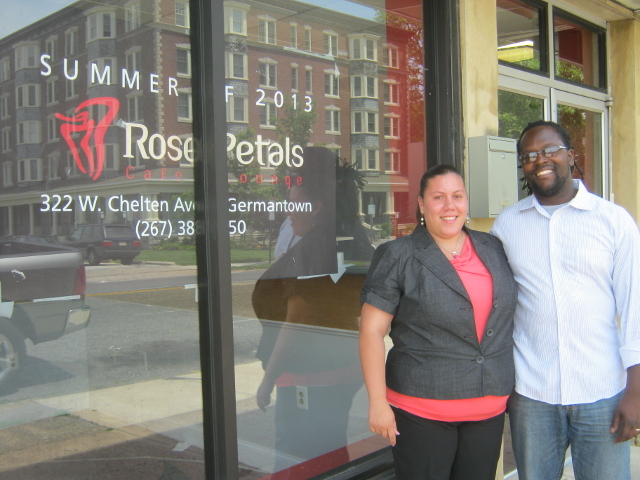 Located on the streets of 322 W Chelten Ave located in Philadelphia PA, you’ll see a beautiful restaurant known as Rose Petals Cafe. Many may have not heard of this cafe, this is why we are creating this website to help businesses like Rose Petal Cafe stand out more. 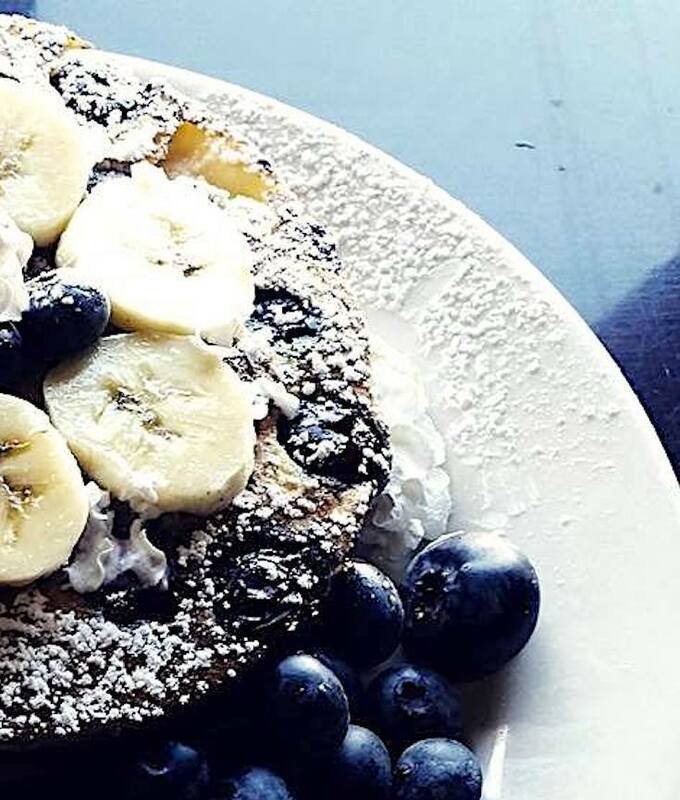 Owned by a african american man that goes by the name of Desmin Daniel and his wife, his cafe is described as one where you can have a quick bite and one that has great desserts. Not only that but Rose Petal Cafe also provides free wifi, a child entertainment room, and speciality smoothies. It was a brisk, Sunday afternoon, the January breeze stinging my skin as I stepped out of my friend Carolan’s car. Snowbanks lined the streets and buried cars as we walked up Chelten Avenue in Germantown, exploring the different restaurant options along the sidewalk. There was the usual convenient meals the neighborhood has to offer for low-income families: a Burger King, gas station, a cheap, run-down pizza shop. Not exactly what one might consider nutritious. However, among the many shops, one stood out from the rest.